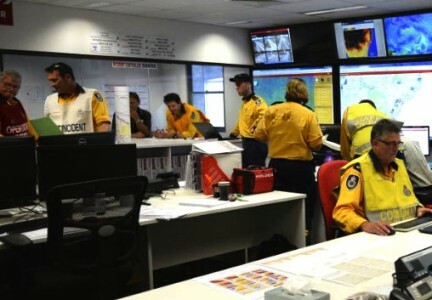 Teaches the skills to gather information about incidents, minimise incident escalation, allocate resources and assets, plan tactical responses, communicate with incident response teams and interact with external agencies. 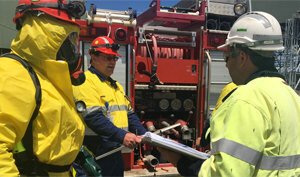 Working with our partners in industry, Pinnacle Safety and Training developed our exciting new Incident Commander / Controller training in 2017. Other, similar courses available are deemed “non-current” by the Australian VET regulator. Our course is mapped against current nationally recognised units of competency and specifically contextualised to meet the needs of industry in Australia. 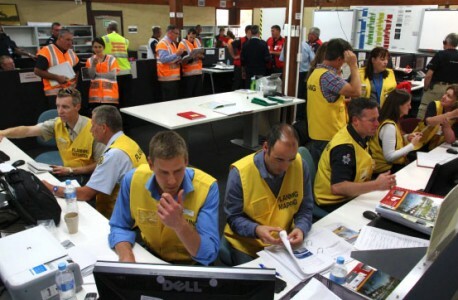 This nationally recognised training course applies to Incident Control Centre team members, personnel in incident command/control roles, or similar roles who are required to minimise the escalation of incidents, allocate resources and assets, plan tactical responses, communicate with the incident response team, interact with external agencies required to assist with the incident, and gather information about the incident. 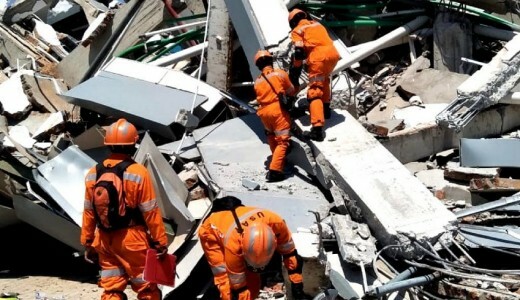 This course can be contexualised to site specific facilities and “real life” incidents. Where sites are suitable, a “live response” can be arranged within a controlled environment. * Complete and achieve competency in the face-to-face component before they are enrolled into the e-Learning component. The delivery of the course was perfect for me and incorporated techniques that encouraged us to participate. The success of the course lies in part with the trainer/presenter. Raymond was exceptional in the way he delivered the material as well as the way he addressed us. His passion for health and safety was evident throughout the course and helped me develop an appreciation for the standards. His knowledge was second to none, and well worth the course fees I paid. I can honestly say that I gained more out of the course than what I paid for. I would happily recommend anyone for his course.